Yes, at FOUND by Domestic Bliss we have beautiful furniture and precious antiques. Yes, we have clocks and mirrors, candlesticks, benches and chaises. But did you know we also have jewelry? Come and check out all of the gorgeous pieces we have "found" from California-based jewelers Waxing Poetic! 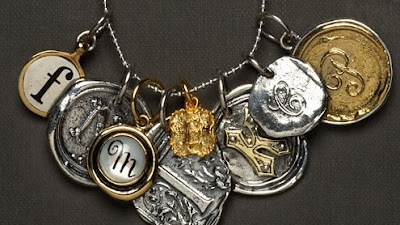 These initial charms are so sweet! 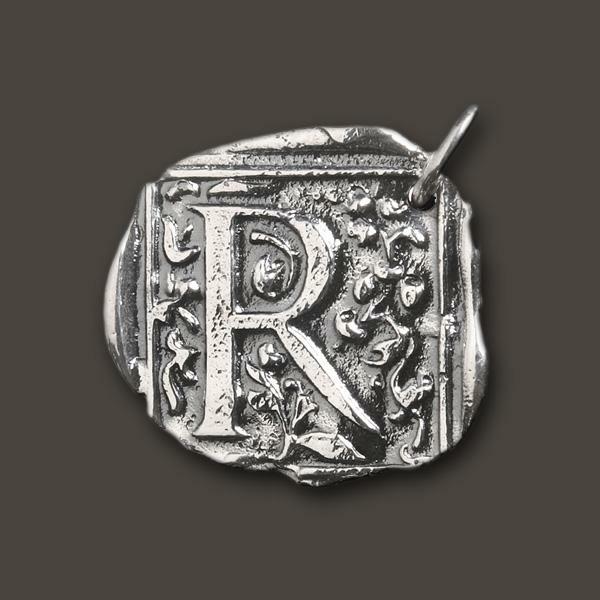 They make an impact on their own, but we also often see people layering several on one single chain, one to represent each member of a family. Either way, they make quite a statement. 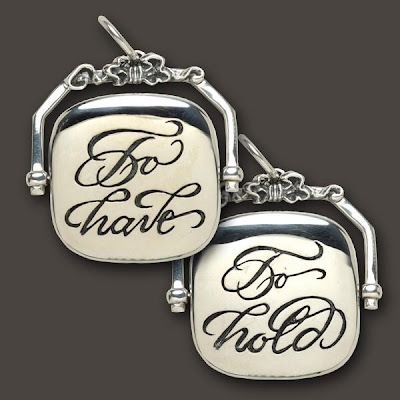 This 'To Have / To Hold" pendant flips to reveal half of this sweet sentiment on either side. This would be a beautiful gift for the holidays, an anniversary.........or for no particular reason at all. FOUND is offering everything we carry from Waxing Poetic with FREE SHIPPING in our online store right now! 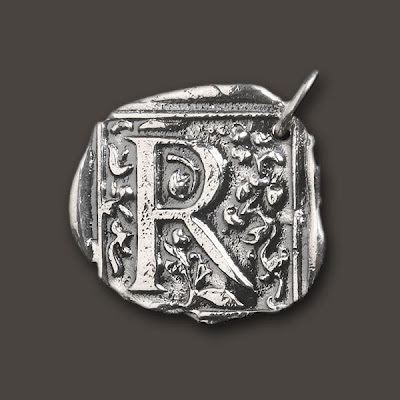 Check out the FOUND online store here, there's so much more to see, including chains, charms and pendants. We just love the old fashioned, sentimental charm of these beautifully crafted pieces, and we know you will, too--take advantage of free shipping and take one home with you today!